Here is a clear and well illustrated tutorial video detailing the operational principals of pilot and direct acting pressure relief valves. Product performance and selection information, as well as application assistance, is available from product specialists. and design minimize risk and mitigate damage. 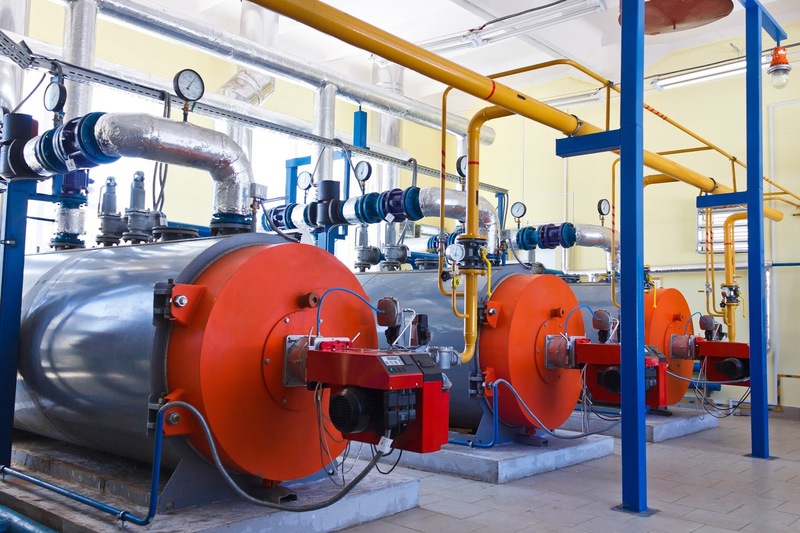 Danger and hazards are an integral part of industrial processes. The mitigation of these dangers and hazards, as well as reducing the probability of their occurrence, is the primary charge of industrial process engineering. Every product intended for use in a process control setting has safety and protection included in its design criteria. 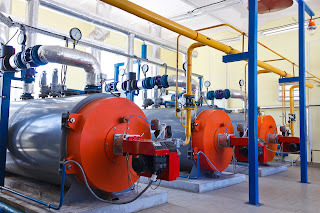 Pressure relief valves fall in that category of products designed and intended solely for safety purposes. Relief Valve: A spring-loaded pressure relief valve actuated by the static pressure upstream of the valve. 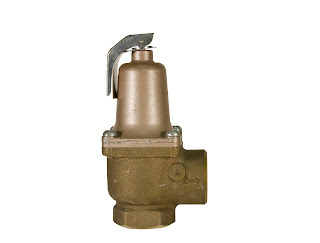 The valve opens normally in proportion to the pressure increase over the opening pressure. 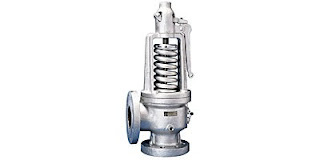 A relief valve is used primarily with incompressible fluids (liquids). Safety Valve: A spring-loaded pressure relief valve actuated by the static pressure upstream of the valve and characterized by rapid opening or pop action. A safety valve is normally used with compressible fluids. The difference between the two valve types is found in their response to an excessive pressure condition. The relief valve, according to the definition, responds proportionally to the pressure increase, whereas the safety valve provides a non-proportional rapid response. Note also that the relief valve is generally intended for use with liquids (incompressible) and safety valves are commonly applied to compressible fluids, which would include steam and air. household pressure cooker. The purpose of the relief or safety valve is to protect a pressurized system or vessel, should the system pressure exceed the maximum allowable working pressure. Simply put, keep it from breaking apart. Because of the potentially catastrophic nature of a pressurized system failure, there is a high level of scrutiny, regulation, and testing focused on pressure relief and safety valves. The proper sizing and selection of the valves is also critical to providing proper function. I have included a technical reference bulletin from Kunkle with this article. Browse through it. You are bound to discover something you did not know about safety and relief valves and their proper application. You can also contact the specialists at Mountain States Engineering for assistance in proper valve sizing and selection.